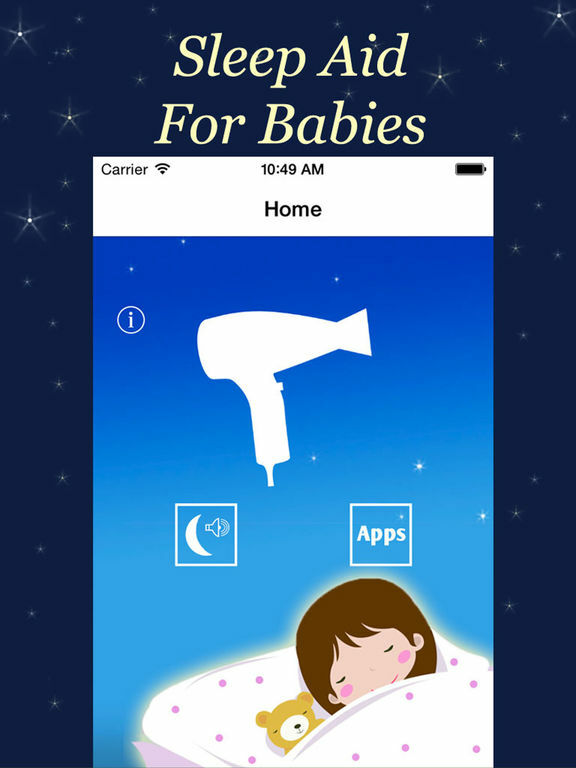 Your baby won't sleep, and you've tried everything? 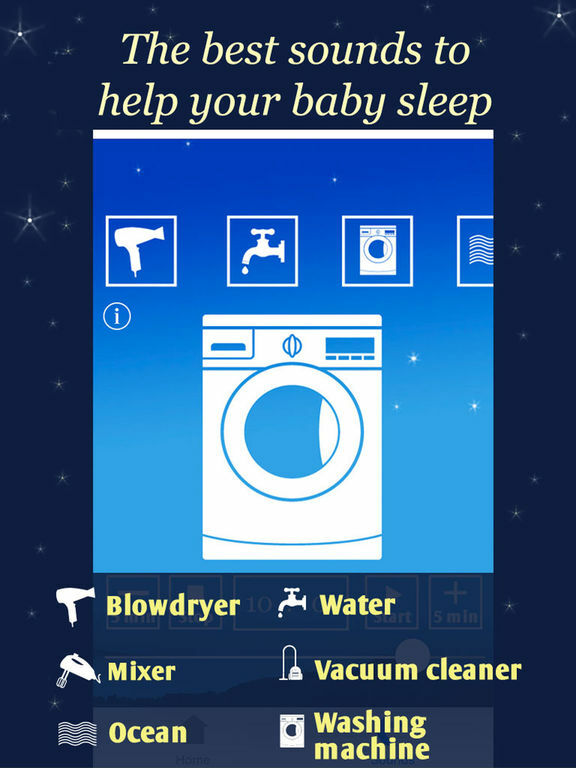 After listening to sounds of household appliances or relaxing sounds of the ocean, many babies fall asleep. 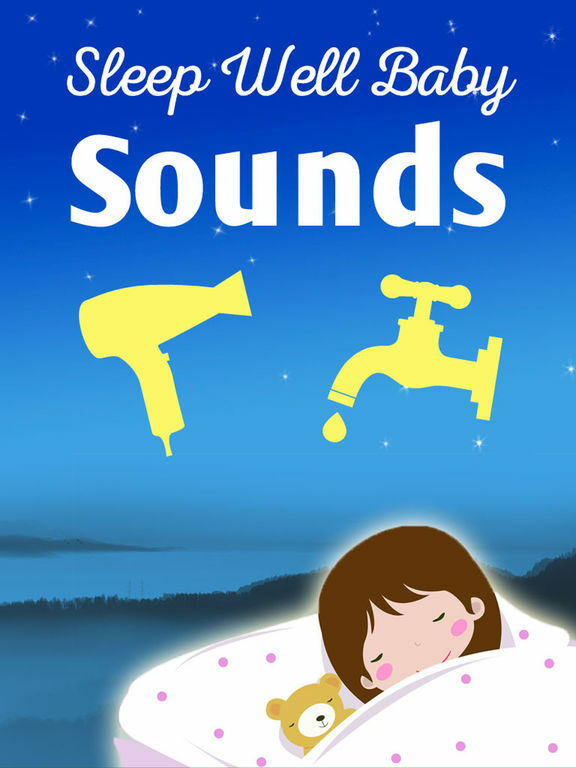 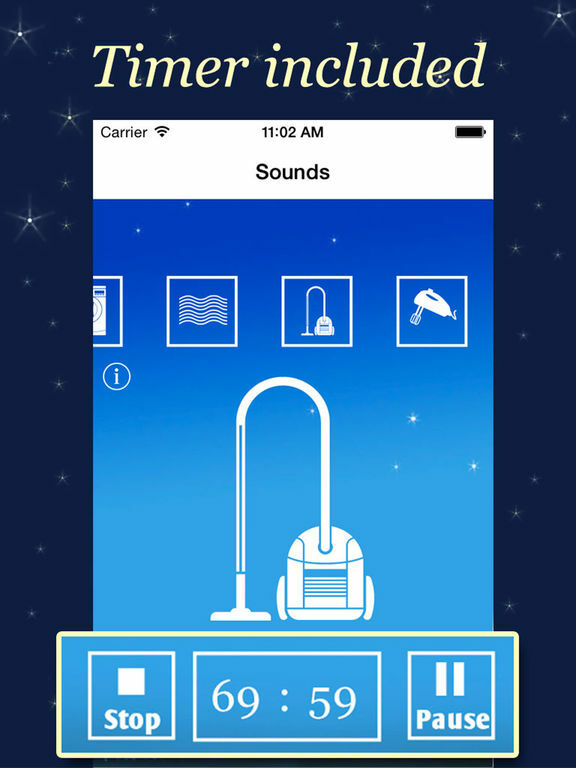 So, here you'll find the best sounds to help your baby sleep!